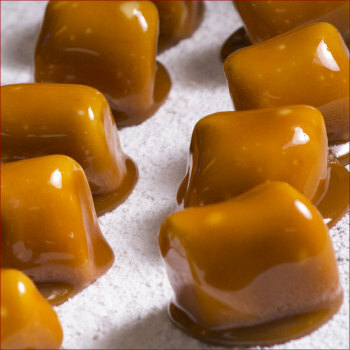 Few candy companies make their own caramel these days. 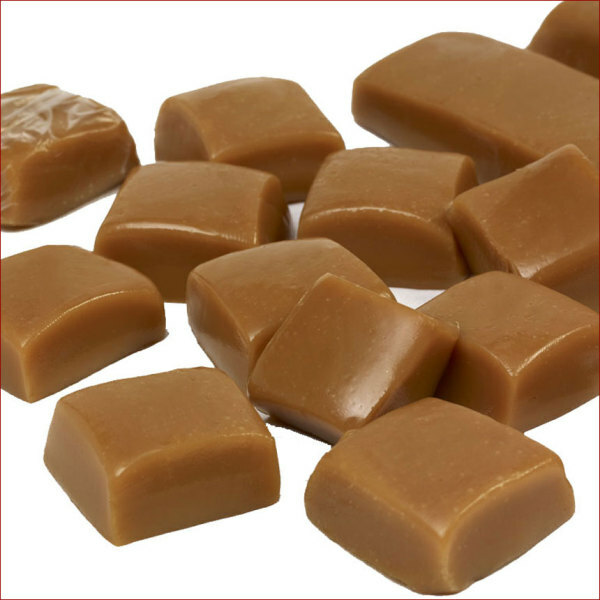 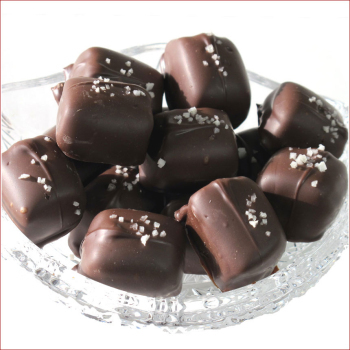 Our confectioners take the finest ingredients, including real heavy cream, to fashion a chewy caramel that immediately stimulates the palate with a sweet buttery sensation. 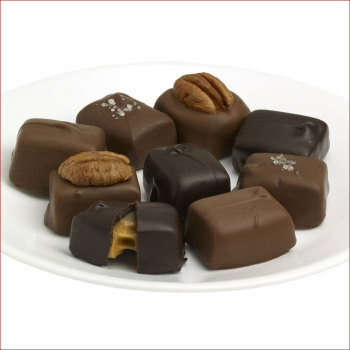 Handcrafted in small batches for nearly a century, these confections remain a traditional favorite.